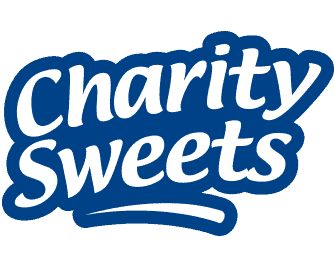 NEW PRODUCTS – Charity Sweets by Sweet causes Ltd. Some of our new products coming your way. 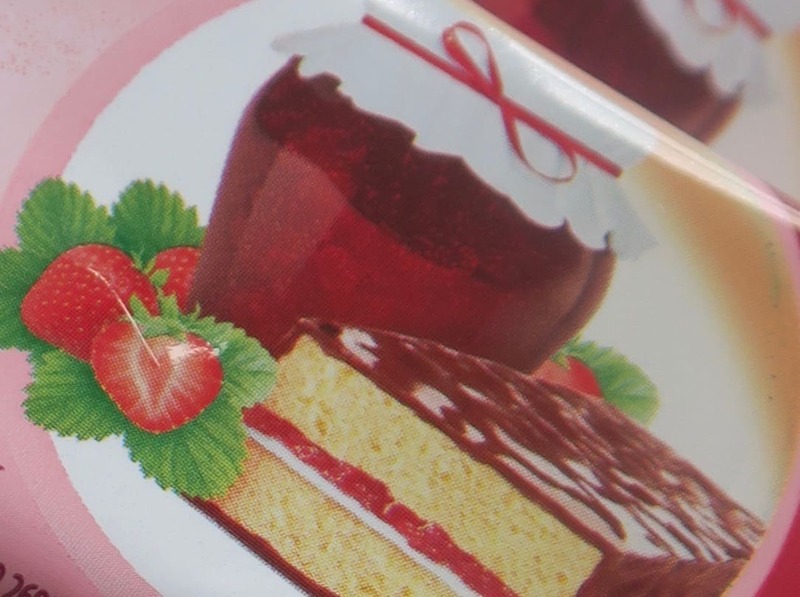 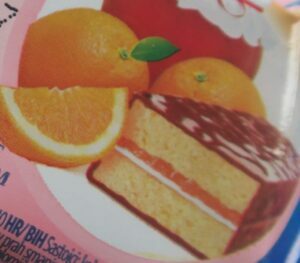 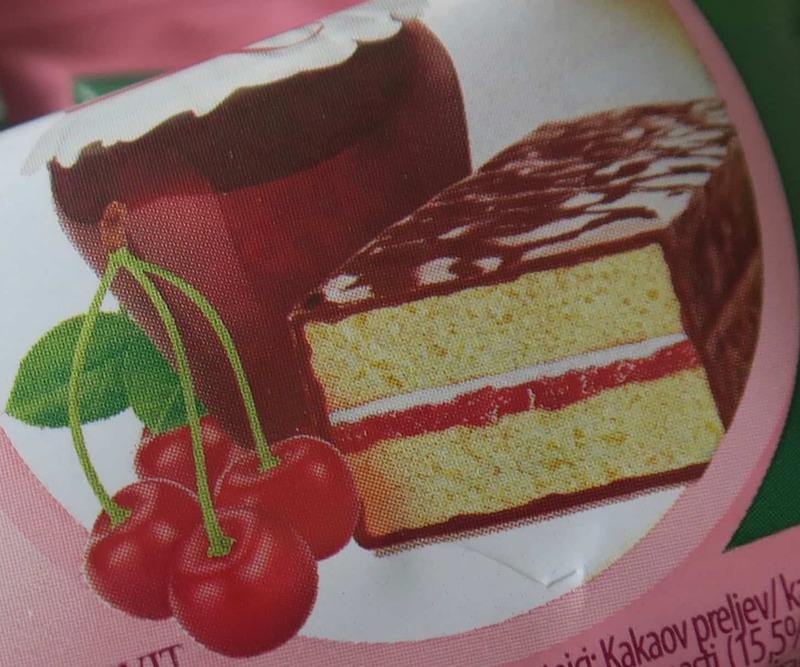 On offer we have a feather light chocolate coated sponge cake with a choice of delicious fillings to choose from Strawberry, Cherry and Orange. 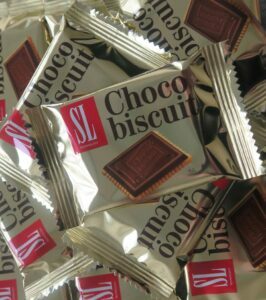 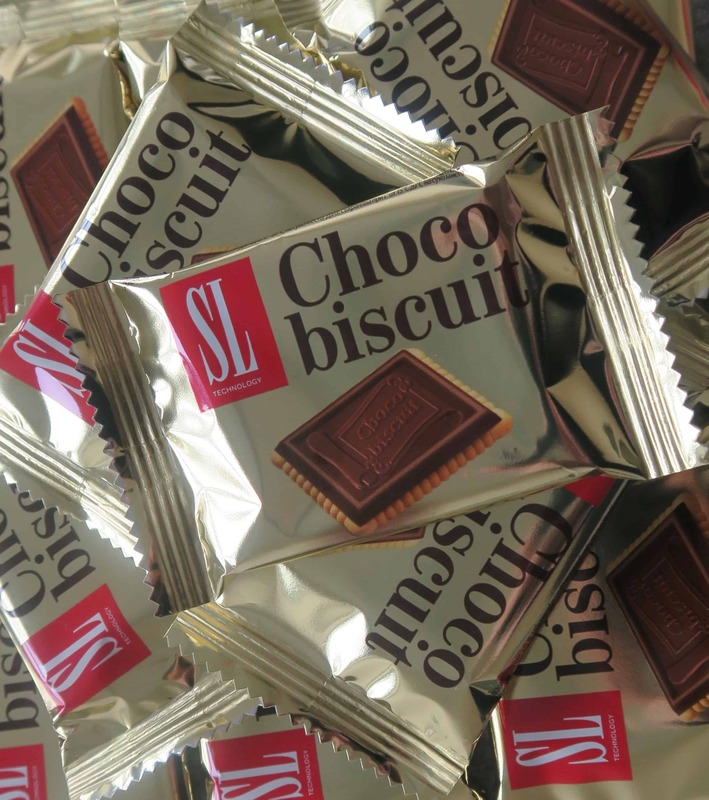 Every cup of coffee should have one of these next to them, a crispy luxury chocolate topped biscuit to keep you going through the morning. 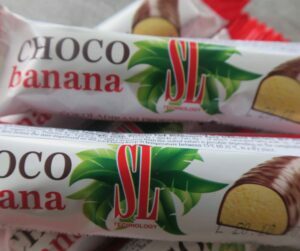 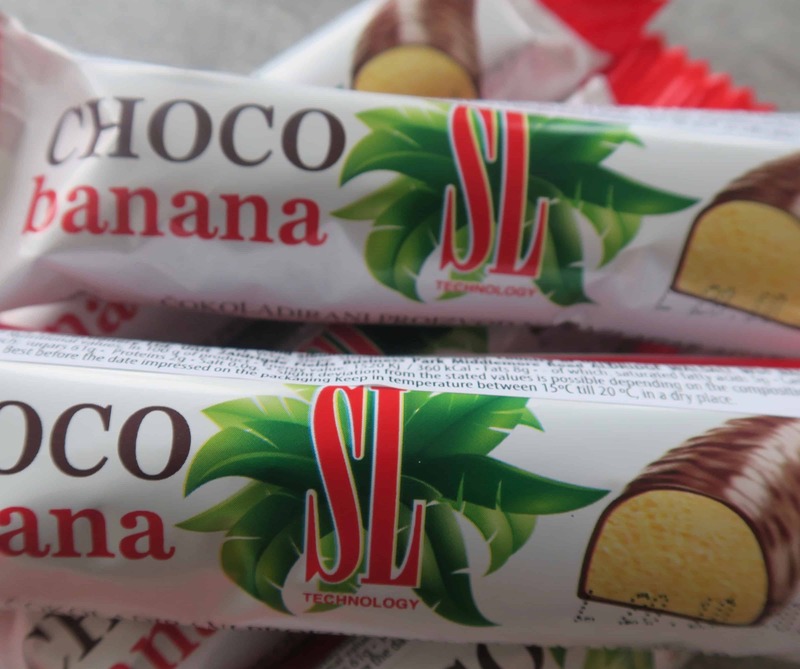 and finally a lightly wiped banana flavoured marshmallow chocolate bar to help with that sweet tooth.